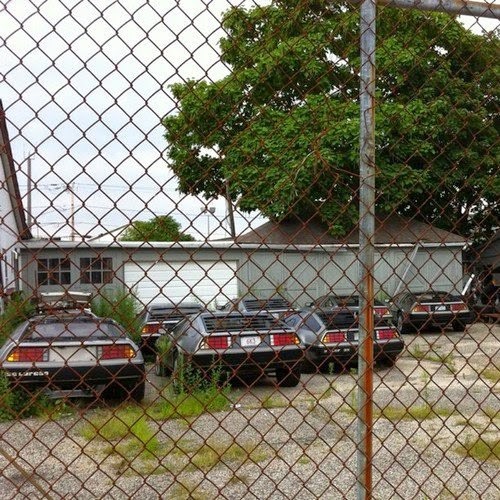 Behind Doc Brown's house? Failed time machine attempts? I guess you've got to break a few eggs. David Wallace: This was a gift from Lee Iacocca. Twenty-year-old single-malt scotch. Michael Scott: Here is to Mr. Iacocca and his failed experiment, the DeLorean.